You’ve likely heard of and possibly even used SEO tactics to raise your ranking in organic searches. But did you know that Enterprise or Organic SEO and Local SEO are two different components that require different things? While the two rely on each other heavily, Local SEO utilizes geographic information to target potential clients and consumers in your area. That’s where Local SEO Tampa comes in. Think about it—if you’re only providing roofing services within a certain county, you shouldn’t have to expend energy advertising or trying to get your website noticed by those outside of the county. Local SEO can help ensure that people looking for your services nearby can find you. 5 Looking for Local SEO in Tampa? 6 Is Your Business Optimized For Local SEO? Many search engines feature local results as well as paid results for certain search terms. For example, if I type “donuts” into Google, it’ll give me a map of the area and a listing of the closest donut shops. On a mobile device, this is often the first search result. If, as a local business, you’re able to get ranked near the top (A-C) of the list, your name, address, and phone number will appear, as well as your location on the map. Pretty nice, right? But how do you make the list? Your location on the coveted local list depends on a variety of factors, including location, reviews, website content, keywords, and more. Plus, Google, Bing, Yahoo!, and other search engines are constantly tinkering with their algorithms. That means that there are periodically new factors which become more or less important over time. Utilizing current knowledge of search engine algorithms, Local SEO specialists help businesses rank higher in geographic search results by ensuring the right information is being used and that it appears where it can easily be found by search engines. You may be wondering why you should bother focusing on Local SEO. After all, if you’re doing well with organic search results or have an SEO strategy in place to boost your organic search standings, what’s the point of focusing on Local SEO? More and more users rely heavily on mobile devices, especially when they’re out and about. If they need to find a place to eat, get a tire changed, or buy a book, they’ll generally run a quick search. They may look at the top three choices and pick the nearest one, or they may take a moment and look through a longer listing. If you want your business to be in the running, you need to ensure you are receiving positive feedback online for your services or products and that your website is appropriately optimized. Otherwise, your business may be buried too deeply in the local listings, making it a pain for anyone but the most dedicated searchers to find you. While organic SEO is necessary to rank in regular search results, ranking in the local search results can provide an additional boost to your business. Acronyms are popular online and SEO terminology is no stranger to alphabet soup. Before delving too deeply into Local SEO, here’s a quick primer on what all these letters mean. Search Engine Optimization. The phrase SEO has become pretty ubiquitous and it’s not always explained. Essentially, SEO is the process of increasing the likelihood that a website will be featured prominently in search engine results through the use of analytics, strategic keywords, backlinks, and more. SEO is a necessary part of maintaining a successful web presence. Search Engine Results Page. As you learn more about SEO, you may stumble across phrases like: “Local SERP formatting has changed, making Local SEO even more important.” or “Your goal is to be on the first SERP.” It’s just a quick way to abbreviate search engine results page. Name, Address, Phone number. Another fun acronym (as opposed to a lovely afternoon siesta), NAP is often used in Local SEO articles and how-to guides to reference contact information. The first three local results that show up when you run search for a local business. Currently, Google displays three local businesses and a link to view more. Those first three spots are highly coveted because of their visibility. Similar to the 3-Pack, the local pack is the longer listing of twenty local businesses that can be accessed from the 3-Pack by expanding the search results. While businesses in high-density areas may have trouble securing a place in the 3-Pack, it may be possible to get good visibility within the local pack listing. Maybe you’ve had someone tell you they can help you with Maps SEO or that you should look into it. Maps SEO is just another phrase for Local SEO. As a small business, we know how hard it can be to get your name on the top of the SERPs. We also understand how important it is to be featured in the local pack and, if possible, the 3-pack. In order to get your business the best possible Local SEO results, we work hard to truly understand what you do so we can determine the most effective way to optimize your site. Every business has unique SEO needs, so we start with a blank slate and craft a personalized Local SEO strategy that focuses on how to best improve your standings while generating positive buzz about your brand. Because Digital Neighbor provides a comprehensive SEO service, we can assist with copywriting and content production to help you rank as an authority in your field and to draw new views from potential clients. Keyword stuffing and repetitive webpages can actually hurt you in search results, so we optimize your site with original, useful content that provides value to your visitors. In addition, we use analytic tools to find the best keywords and phrases to optimize for better exposure and ranking results, all while staying on top of the latest SEO news to ensure we’re on top of any changes to the ranking algorithms. Looking for Local SEO in Tampa? We want to make sure you stand out in your community and that those who need your services are able to find you quickly. Whether you’re in San Francisco, CA, or Erie, PA, we’d love to help you with your Local SEO needs. 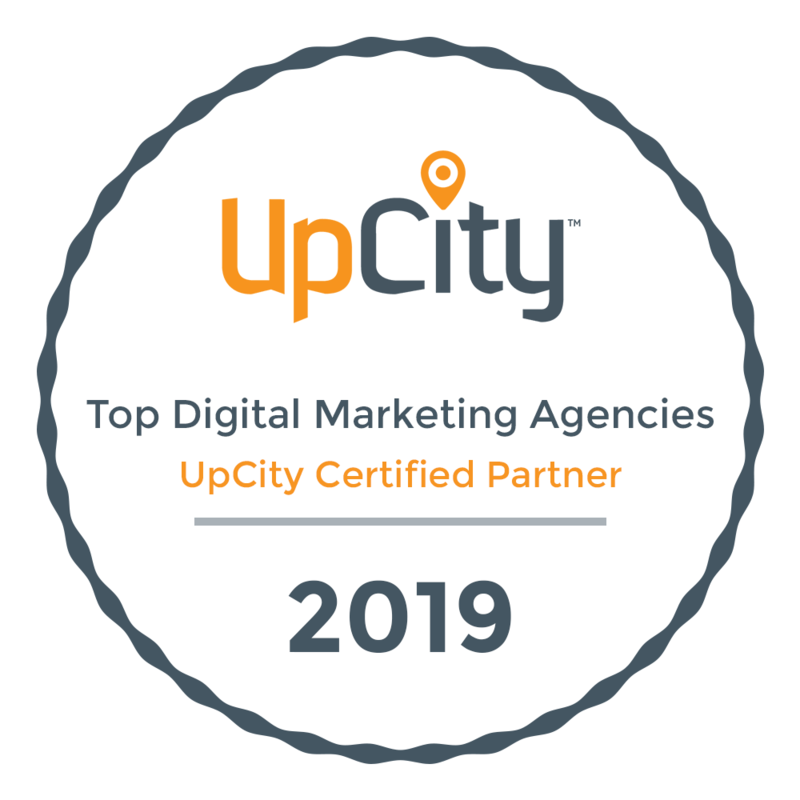 Because of our location, we specialize in helping companies improve their Local SEO in Tampa, though we also help businesses in other cities achieve their goals as well. Contact Digital Neighbor today and learn more about how you can rank higher in Local SEO results. Is Your Business Optimized For Local SEO? Perform a 100% risk free Local SEO Audit right now. The Audit will show you how well your brand or business is currently optimized for Local SEO.